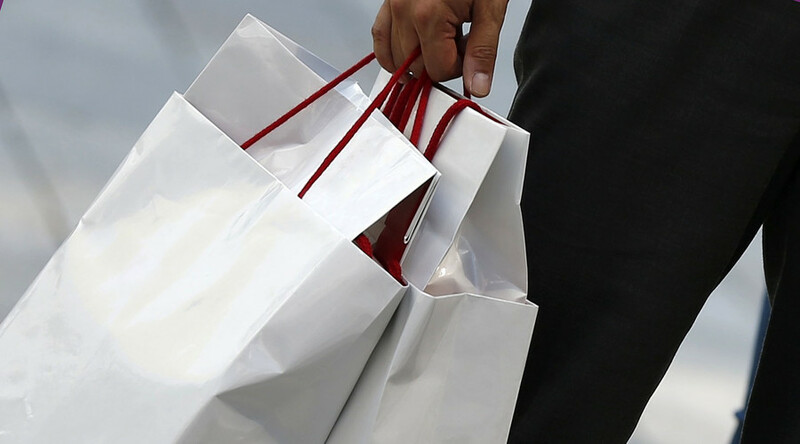 Not content with revolutionizing computing, telecommunications and music consumption, tech giant Apple is going back to solve a problem some might consider a relatively low priority – flimsy paper bags. Paper bag technology hasn’t changed much since 1852, when American Francis Wolle and his brother patented a machine to make paper bags for mass use. However, since then recycled “post-consumer content” and paperboard have entered the mix – an addition which Apple says can threaten the sturdiness and main function one should expect from a bag. But can Apple really lay claim to the patent for the humble paper bag? Well, the company is doing its best to do exactly that. 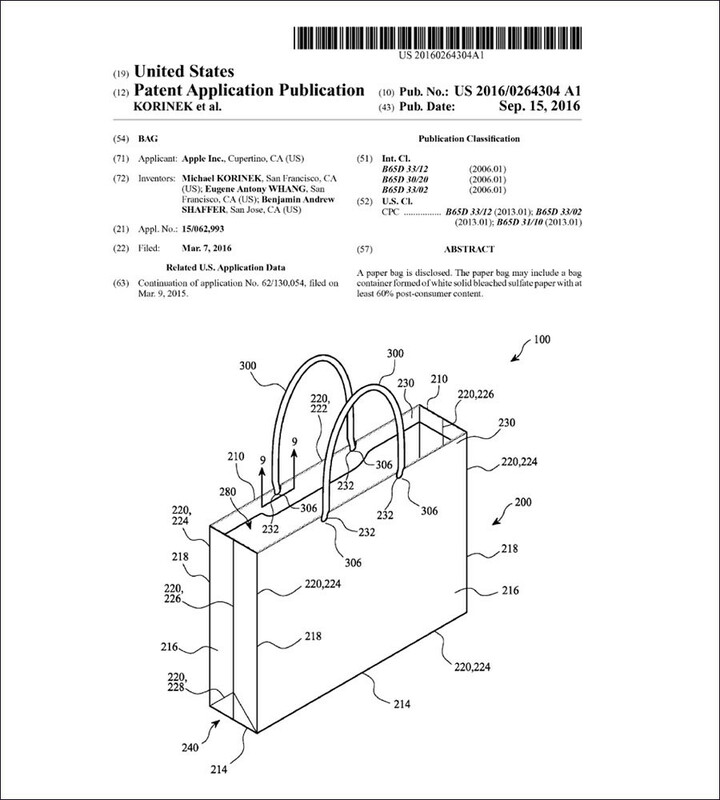 Released by the US Patent & Trademark Office, the application, filed March 7, reveals that Apple wants to protect its ideas for a paper bag made from at least 60 percent recyclables. The patent has provoked both bemusement and ridicule online, with some people questioning whether the company has more money than sense at this point. Breaking: no headphone jack on apple's paper bag patent. Apple patented their own paper bag. @techinsider Many will laugh. Many will ridicule. Competitors will copy as fast as possible. The application contains myriad design quirks, many of which may seem pretty run-of-the-mill until you have to lift your shopping up off the counter and carry it home. The company suggest their design – which may include reinforcement gussets around its corners – enables to them to include a greater percentage of recyclable material. “To help compensate for reduced strength and increased susceptibility to tearing that is attendant to SBS paper (sulphate paperboard) having greater than 50 percent post-consumer content, bag container 200 may include a reinforcement insert, such as, for example reinforcement insert 250,” the patent states.